My spouse is mean and insists that getting tattoos is a terrible idea because I don’t know when to stop and one day I’d come out neck to toe ink and rue my decisions. I really think that sounds like I’d have won, but it won’t do to tell him that because then I definitely won’t convince him I’m responsible enough for a tattoo. Two. Two tattoos. 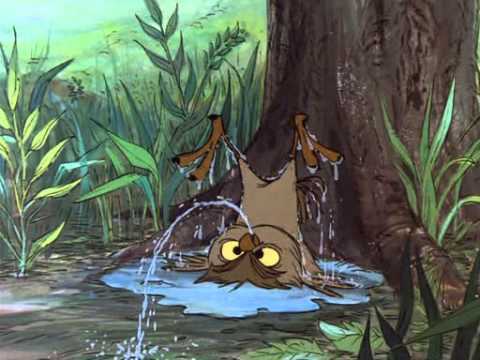 It is part of a larger quote about how it does not do to embarrass owls, who may take it upon themselves to entertain, but do so in the knowledge that their frivolity is a gift rather than a requirement. For some inexplicable reason, this speaks to me, despite how unlike me this sentiment is. Pin feathers and golly fluff! And then the second tattoo would be to balance out the first, and the third, like karaoke songs, will be the overly optimistic mistake. Look, I’m trying to be honest here. That should be worth two tattoos, minimum. Now that you’re all on my side, I’m gonna keep this short. I’ve got a few longer posts coming over the next couple weeks, and several life events happening (all good!) so today’s just going to be a quick check in. The third book is still jogging along. I’m writing the end, and ends are always hardest for me, right up there with middles and beginnings. I really this it’s the ease with which I word-make that makes me a naturally good at novel writing. What’s that? You’re saying more like my crazy high pain tolerance? Yeah, that sounds more accurate, you might be right. I’m trying to add more voices and more action but even I, apparently, have a max on the number of voices I can have in my head at once and I may have reached it with some of these scenes! I imagine the editing process will be illustrative. Please remember that my first short story is free if you sign up for my newsletter! And if you have Kindle Unlimited, you can find Feeding Frenzy on that list for now. As soon as I stop seeing pages read, it goes away again, so download that sucker while you can, suckers! And thanks everyone for the new follows and all the birthday wishes! Glad to have you, I hope you enjoy both my buffoonery and any salient wisdom I might provide!